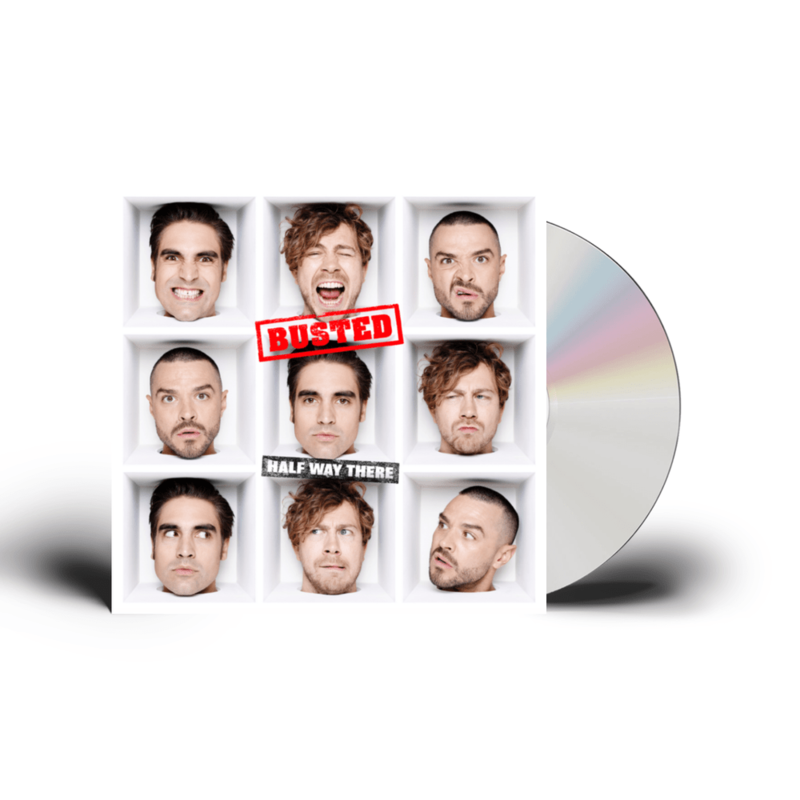 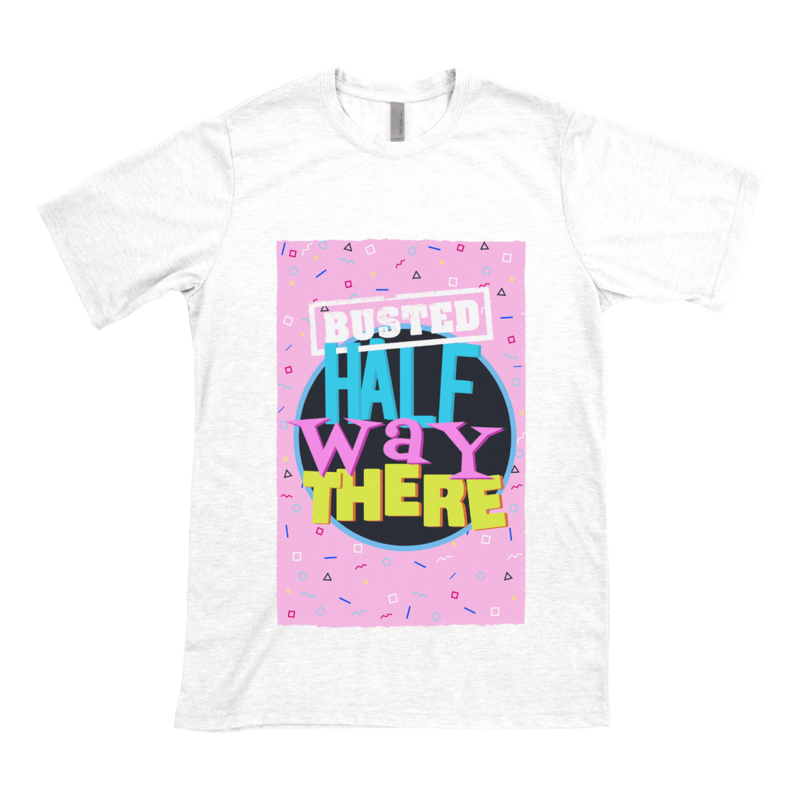 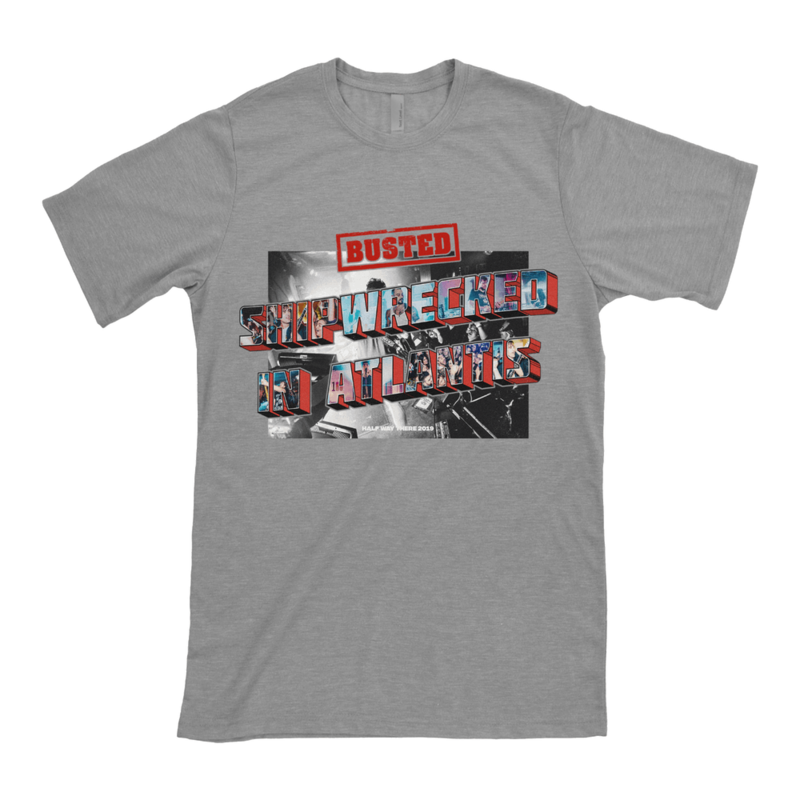 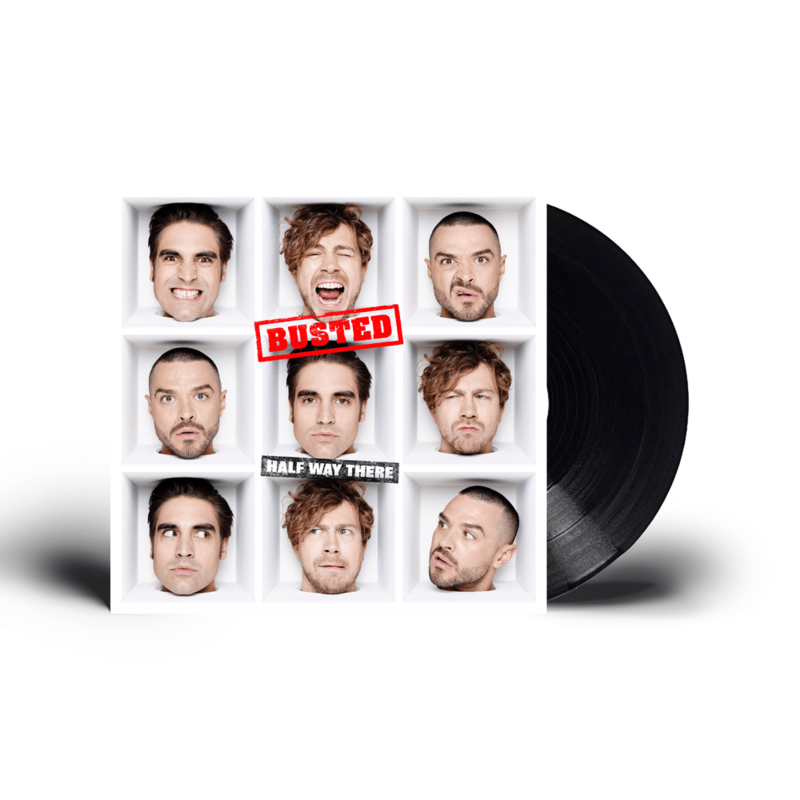 Pre-order 'Half Way There' for exclusive ticket pre-sale access to see Busted on their upcoming UK Tour. 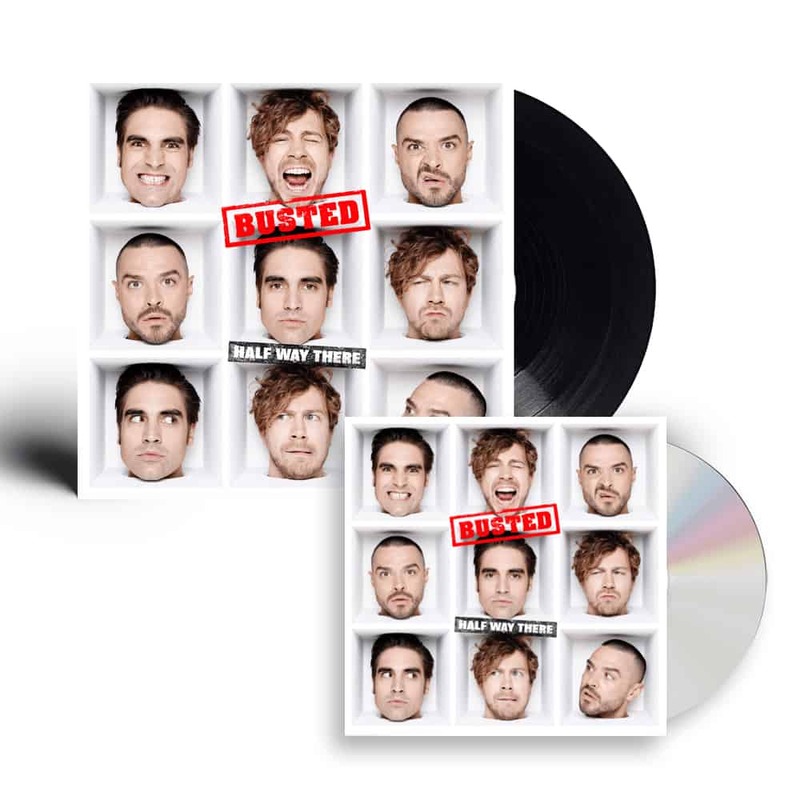 Pre-order before 9:00AM GMT on 2nd November 2018. 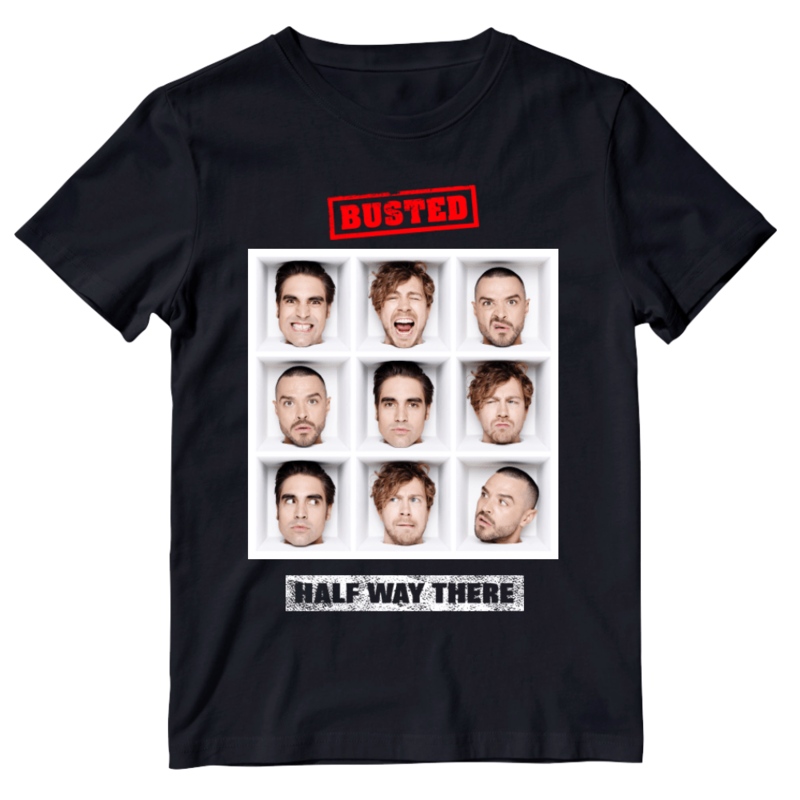 Ticket pre-sale begins at 8:00AM GMT on the Wednesday 31st October 2018. 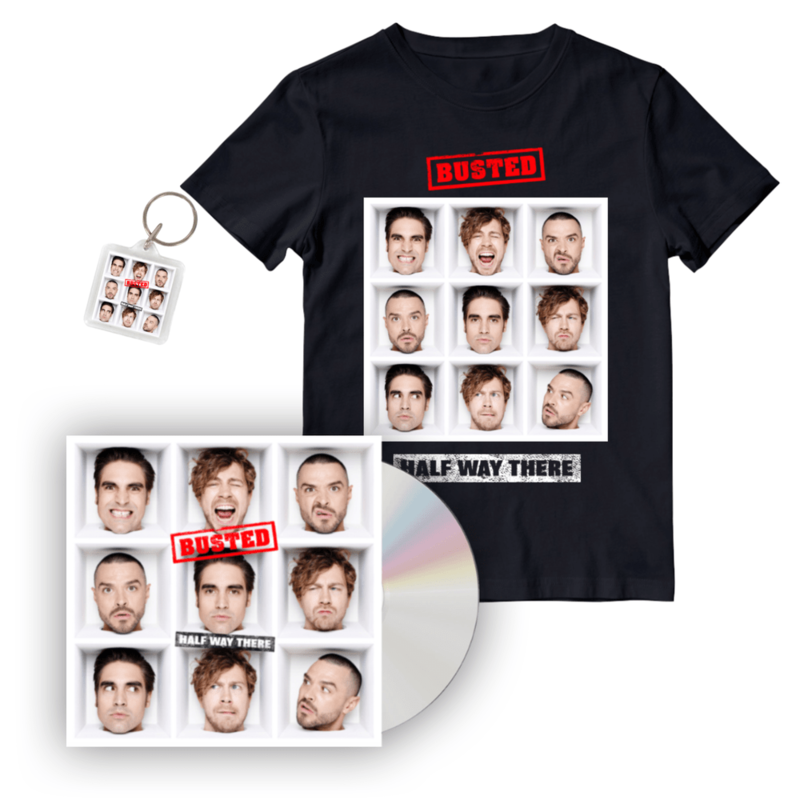 Pre-ordering the album provides unique access to the ticket pre-sale and is not a guarantee of tickets.